Leather upper. Textile lining. Other materials outsole. 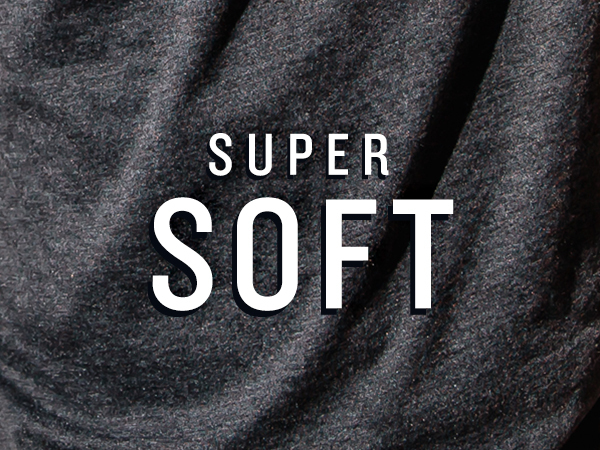 Our Super Soft collection is hand selected for ultimate comfort. 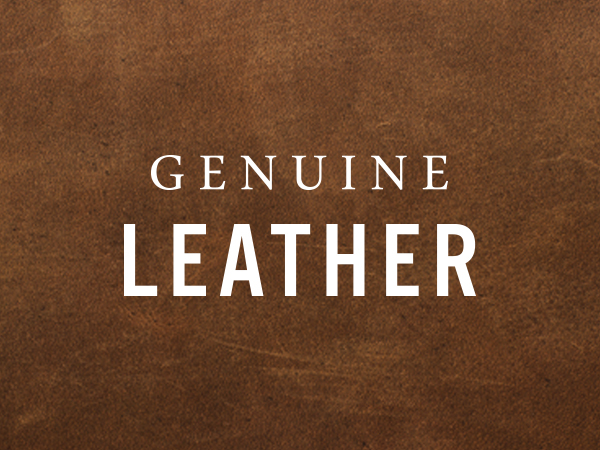 You can trust when we say soft, we mean it.